Ruth Krier is the Associate Director of Business Strategy and Client Services for Mohr Partners, Inc. in the Dallas office. 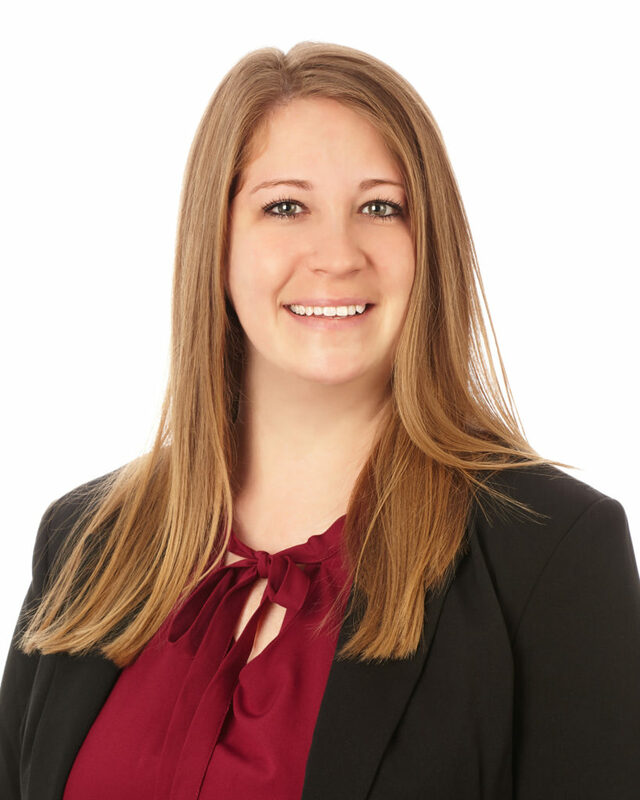 Ruth leads all new client onboarding processes, strategizes with transaction managers on their accounts, trains new transaction managers and serves as a support for the Director of Portfolio Transaction Services. Ruth brings over 13 years of experience in commercial real estate. Ruth provides both strategic planning and transaction services for office, medical, flex, and retail users including site selection, relocations, acquisitions, dispositions, renewals, new locations and expansions throughout North America for national corporate service accounts. Prior to joining Mohr Partners, Ruth was a program manager with CBRE, where she managed the real estate transaction pipeline of approximately 400 transactions on behalf of AT&T. Before joining CBRE, Ruth was a senior lease analyst with JLL. She gained valuable experience in lease administration while managing a portfolio of eight commercial clients with a total of approximately 600 locations in both domestic and international markets. Ruth began her career in commercial real estate as an assistant property manager with Advanced Facility Management, Inc. She managed eight commercial properties located throughout the DFW Metroplex. During her tenure, she gained experience from the landlord representation side of the business which is an invaluable resource during negotiations on behalf of her corporate clients.